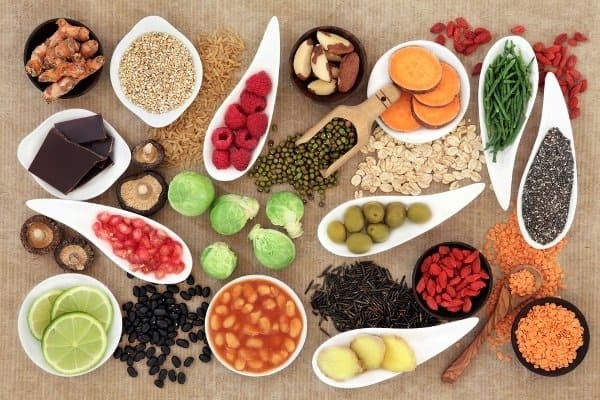 Over the period of time, it has been noticed that people show displeasure in eating green vegetables and leaves, which are known to provide essential nutrients like iron along with vitamin A, C, K, magnesium and other powerful anti-oxidants. 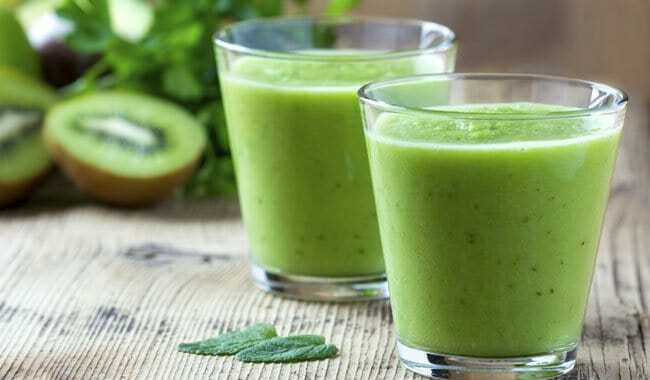 In order to start a day, in a healthy way the best thing is to consume a glass of green smoothies. It not only keeps the body fit but also keeps one’s mood fresh and happy throughout. Kale or Spinach is extremely good in protecting our skin and heart from any kind of diseases by keeping them healthy. Green leaves are generally avoided by a lot of people, but if it is used in an intellectual way, one will love to have it. One always prefers to have smoothies made up of different kinds of fruits but not green vegetables. 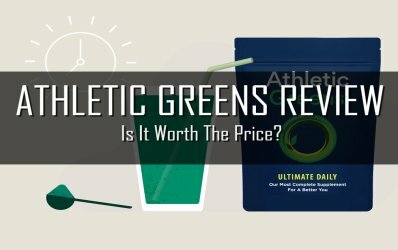 This is why, over the past few years, various research studies have been going and finally have found out that, adding green vegetables to different kind of smoothies can make it healthier as well as tastier. 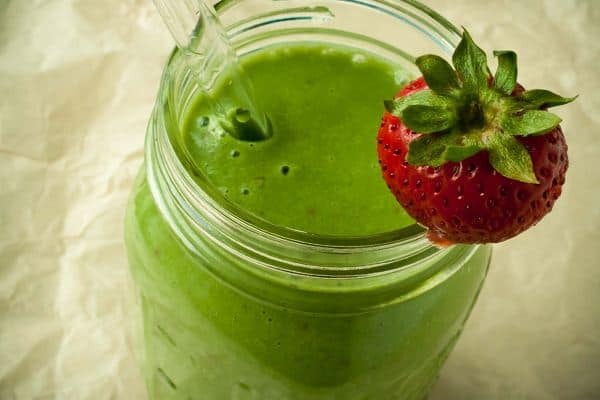 In case, one is in a hurry to go somewhere; it is a safe bet to prepare a smoothie quickly by adding spinach leaves or other green leaves along with the fruits and enjoy the drink. Not only it keeps you refreshed, but also ensures a safe metabolic system. Due to its easy preparation along with the ability to keep the taste buds happy, it has become a necessity of thousands of people. It only requires ingredients that are easily available in the market. In a hot summer morning, if one feels uneasy or craves to drink something then he/she should definitely try this one with a little addition of spinach and lots of ice cubes to make it more refreshing. Ingredients – One banana, six strawberries, ½ cup vanilla frozen yogurt, one kiwi, ¾ cup of pineapple and orange juice. Procedure- Place all the above-mentioned ingredients in a blender and blend it till it gets smooth enough to drink. Serve with ice-cube toppings. It is not always about the diet but also about the improvements that take place in one’s life after having proper diets. This particular smoothie is used by all those who exercise regularly and hence needs the energy to keep up the level of nutrients in our body. They also serve as a light cardio-nutrient snack. 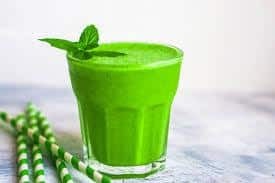 Ingredients – One apple, one banana, 2 cups fresh spinach, 2 cups almond milk (unsweetened), 1/3 cup rolled oats, 1 tablespoon of coconut oil and ½ teaspoon ground cinnamon. Procedure – Take the almond milk and spinach in a bowl and blend it until it is smooth for consumption. Enjoy the refreshing drink. Now add all the remaining ingredients. Mix all of them and keep blending until it becomes smooth. Enjoy the drink. For better results use frozen fruits. This drink gives the taste of tropics to one and hence preferred by a lot of people in peak summers. One can add a few other ingredients like wine to this as an added flavor in case he/she is on a vacation. Ingredients – 5-6 mint leaves, 1 cup cubed pineapple, 1 kiwi, 3 ice-cubes, ½ cup coconut leaves. Procedure – Add all the things mentioned above and blend till the time it smoothens completely, and your drink is ready to serve. One can use kale or spinach as a base in this particular preparation. In order to add an extratropical flavor to it, one can mix coconut water instead of normal water; this makes it a great rejuvenating drink. 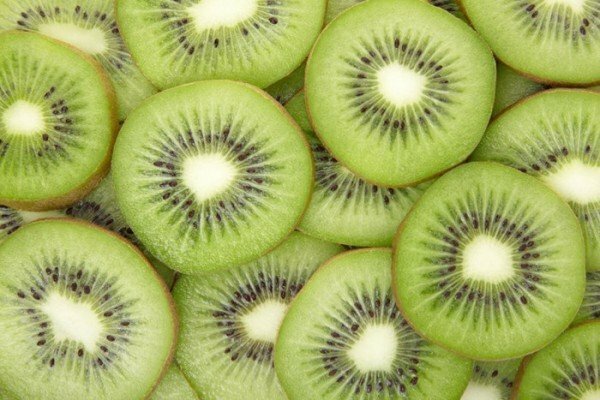 Ingredients – Two ripped kiwis (flesh should be scooped), half cup coconut water or mineral water, a handful of spinach and fresh mint leaves, one large frozen banana, one lemon or lime, and ice. Procedure – Take a blender of high power and put all the ingredients that are mentioned above to it. Now add coconut water to it for taste or add chilled mineral water. Top it with ice if you like a frosty smoothie. Matcha tea powder is known to be the anti-oxidant supplement and is a recent innovation made in this field. We can also add a little bit of Spinach and a bit of extra vanilla protein powder to enhance its taste keeping the nutrition intact. This smoothie provides the place of caffeine in case one craves for it. Pear adds lots of fiber and vitamin C to the content. The skin of the pear contains lots of phytonutrients hence should be consumed for better results. Ingredients – 1 cup unsweetened almond milk, 1 cup spinach, 1 pear, ½ teaspoon matcha tea powder and one packet daily burn fuel-6 protein in vanilla. Procedure – Combine all the above ingredients in a blender and blend until it becomes smooth so that one can just sip it without any hurdle. It can be garnished by adding few extra pears (which are coated) that make the drink nutritious as well as delicious. 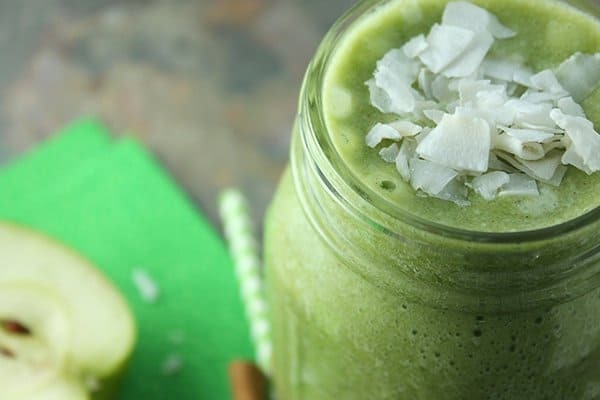 This smoothie is believed to help those who have excess fat and is a blend of kale, yogurt and honeydew melon which will immediately activate one’s taste buds. Greek yogurt makes the recipe extra creamy. Procedure – Mix all the above-mentioned ingredients in the container and blend it till the time it becomes smooth. For better results, one can always garnish the smoothie with little toppings. This drink is a summer favorite for many people across the nation and needs three simple things to prepare it. Cucumber has a lot of medicinal and nutritious properties that make it people’s favorite especially in the summertime. It has strong anti-inflammatory and anti-oxidant properties that help preventing the growth of cancerous cells. 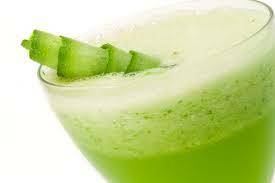 Ingredients – One cup water, one cup of ice, ½ honeydew melon and one small cucumber. Procedure – Combine all the ingredients in a blender. Blend till it comes smooth and enjoys the drink. It contains a huge amount of vitamin C. There is a base of coconut water which helps us in keeping the body hydrated all the time. One can definitely try this out in order to get out of a hangover as coconut water helps to regain the lost electrolytes. 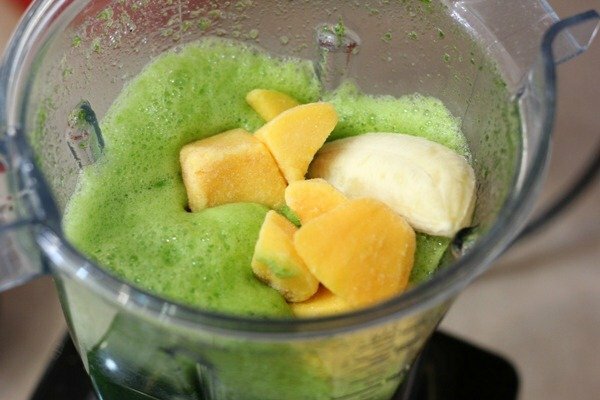 Ingredients – 2 cups fresh spinach, 2 cups of frozen mango, 1 cup pineapple, 1 orange (that should be peeled) 1 cup coconut water (unsweetened), lime for garnishing and coarse salt. 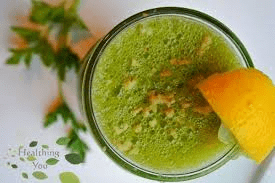 Procedure – Blend Spinach, Orange and Coconut water till it becomes smooth. Now add mango, pineapple and lime juice. Blend again. Take a margarita glass; rub the squeezed lime around its body. Now dip the rim of the glass into the coarse salt. Pour the prepared smoothie into a glass and serve it. Garnish it with a slice of lime. For better results, one should use frozen fruits to keep the smoothie cold and tastier. This particular smoothie is very useful as the ingredients are a rich source of anti-oxidants, they are used in cleansing the tissues that in-turn helps in repairing damaged skin and also preventing it from further damage. 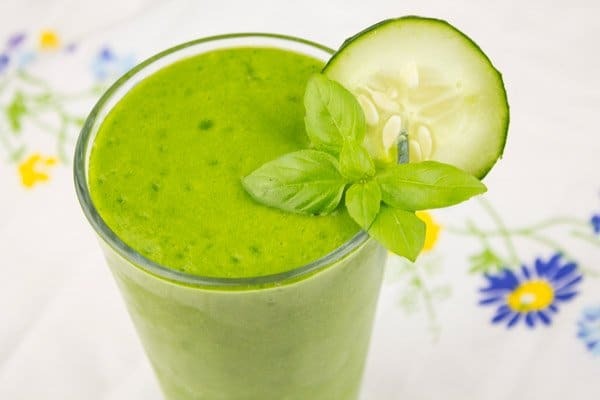 Procedure – Blend spinach and coconut water together. Add the remaining ingredients until it becomes smooth for the consumption. Enjoy the drink. A perfect drink is the one that has an equal ratio of fruits and vegetables. Such a drink will ensure that a person is receiving the best of both fruits and veggies. 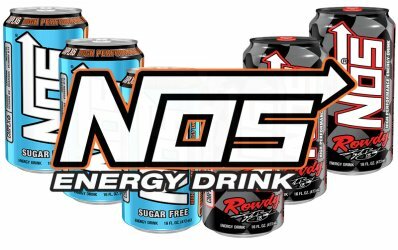 It has been tested that even the kids are a great fan of this drink and enjoys it thoroughly. Ingredients – 2 cups spinach, 2 cup water, one cup mango, one cup pineapple, and two bananas. At least one of the fruits should be frozen to keep the smoothie chilled. Procedure – Take a measuring cup, tightly pack the two spinach leaves and put it in a blender. Until the time the leafy chunks are gone, add water to it and blend all of it together. Now add mango, bananas, and pineapple and blend again till the time it becomes smooth. Pour this smoothie into a mason jar (or in a cup of your choice). Now enjoy the refreshing drink. If one is really bored at home during the vacations and want to slurp some smoothie, can refer all the recipes mentioned above which are easy to make as well as affordable enough. It not only tastes good but also provides one with essential nutrients. Majorly contains anti-oxidants, amino acids and various other things that help in our skin radiation. Not only this, these smoothies are so health-friendly that one can easily consume them after coming back from a tiring work-out session. So, one should blindly go for these smoothies if nothing else is at the rescue.